I attended a course on “booking & selling weddings” and I thought I had hit the jackpot! 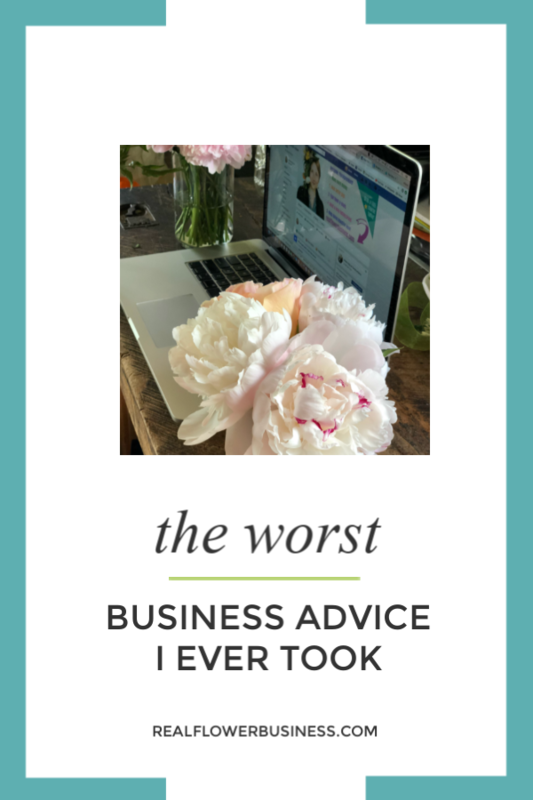 A bonafide “wedding expert” told me how to get customers to spend more money on flowers. He knew the “tricks of the trade”..and now I did, too…..or so I thought…. and it did not produce the results he had promised. Not even once. On the surface, his advice sounded reasonable, but in truth, it relied upon manipulating the client….no surprise it backfired! I don’t want to manipulate or trick my customers into spending money with me. I never want to be “the most expensive vendor” on their list…. I want them to trust me…. I want to deliver what I promise! I first shared this video back in 2015 and if you haven’t signed up for my free training, How To Book More Weddings More Quickly, then click here to sign up and get “the best business advice I ever took”….this tip has definitely helped me book weddings more quickly over and over again! Thanks for taking the time to check out this “oldie, but goodie” video today! As always, keep doing beautiful work!….And let me know if you ever have any questions for me. If you dig this post you might also like….